Ahead of the 16th edition of the Vodafone Ghana Music Awards (VGMAs) to be held on April 11, 2015, the VGMA Industry Awards was held last night, April 6, 2015. 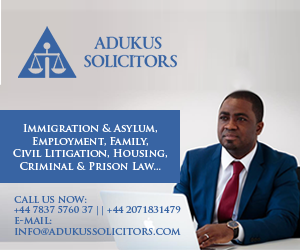 The event which took place at the Alisa Hotel (Accra) attracted several bigwigs in the music industry, including the former president of the Musicians Union of Ghana (MUSIGA) – Alhaji Sidiku Buari. Efya hit da gym ASAP. 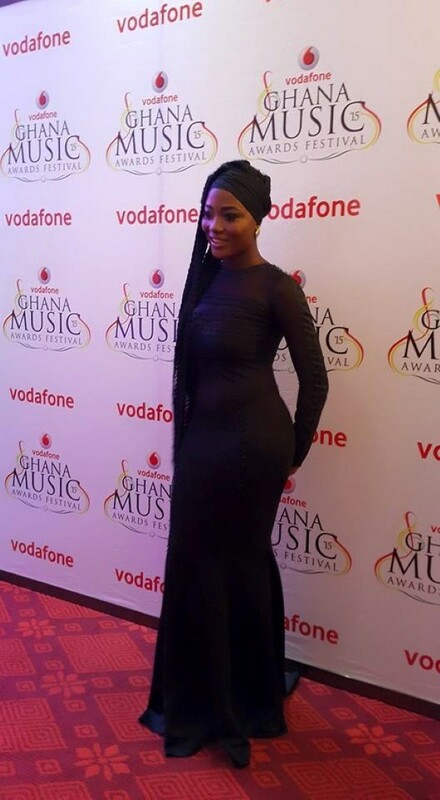 ..eish. .
Oh Efya, that dress did not help your belly at all.